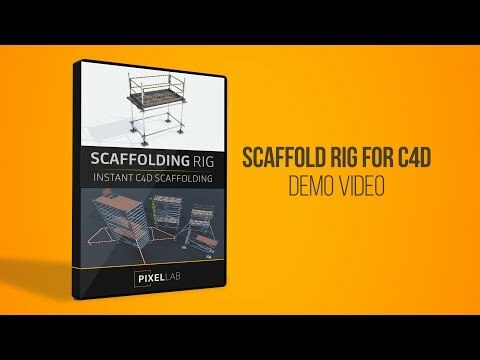 Announcing the brand new Scaffold Rig for Cinema 4D! 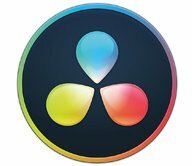 Create custom rigs in a few clicks! This rig, created by my friend Peter Holweg (xplicitcreations.com), is incredibly easy and fun to use. The product is a .lib4d with two different rigs: an aluminum rig and a iron rig. 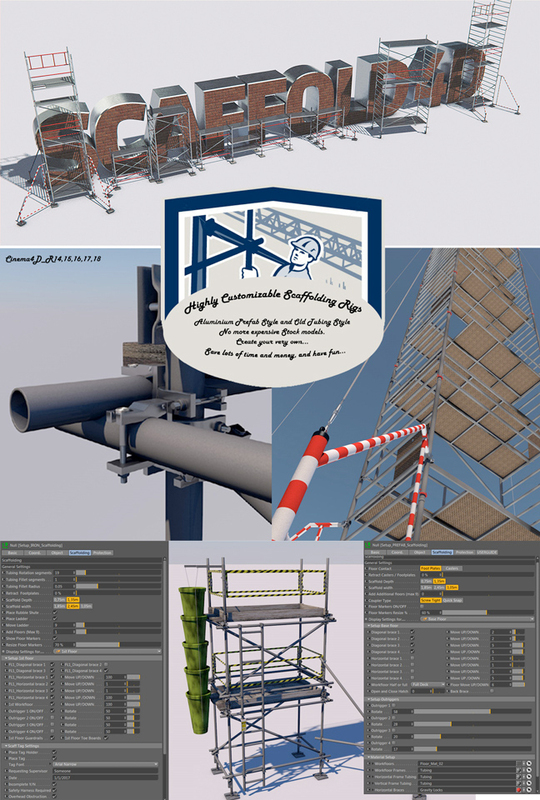 Simply pick from dozens of options and create beautiful, custom scaffolding for any industrial or mograph scenes. This product will work in Cinema 4D R14 and above. We also have a 60 day money back guarantee if you’re not fully satisfied with the product!